Ever wondered what happiness smells like or what freedom tastes like? Today’s the day to stretch the muscles of your imagination by creating metaphors and similes. It’s going to require all of your outside-the-box brainstorming abilities, so get that thinking cap on and get ready! Writing poetry is a skill that takes practice. 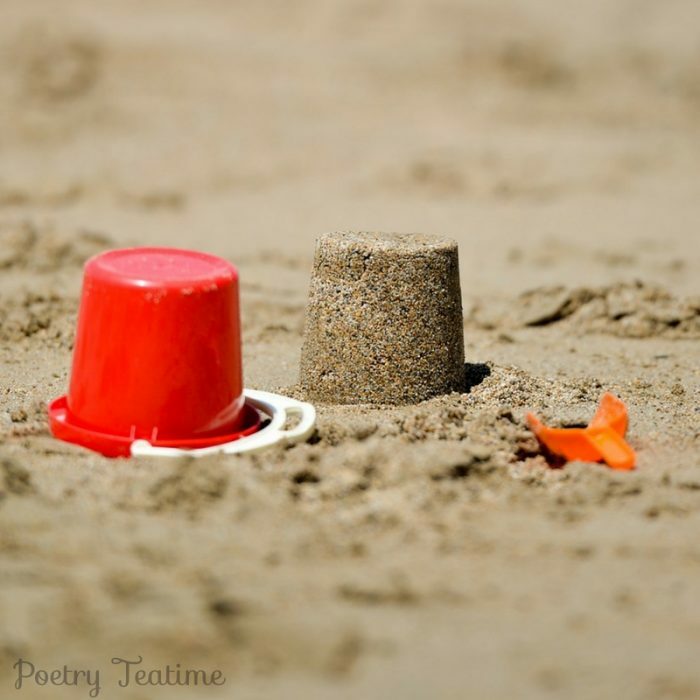 Like lots of other skills, there are tools that you can add to your “poetry toolbox” to help you create stronger poems. Two of those tools are metaphor and simile. A simile is when you compare two different things by saying A is like B, while a metaphor compares two things by saying A is B. 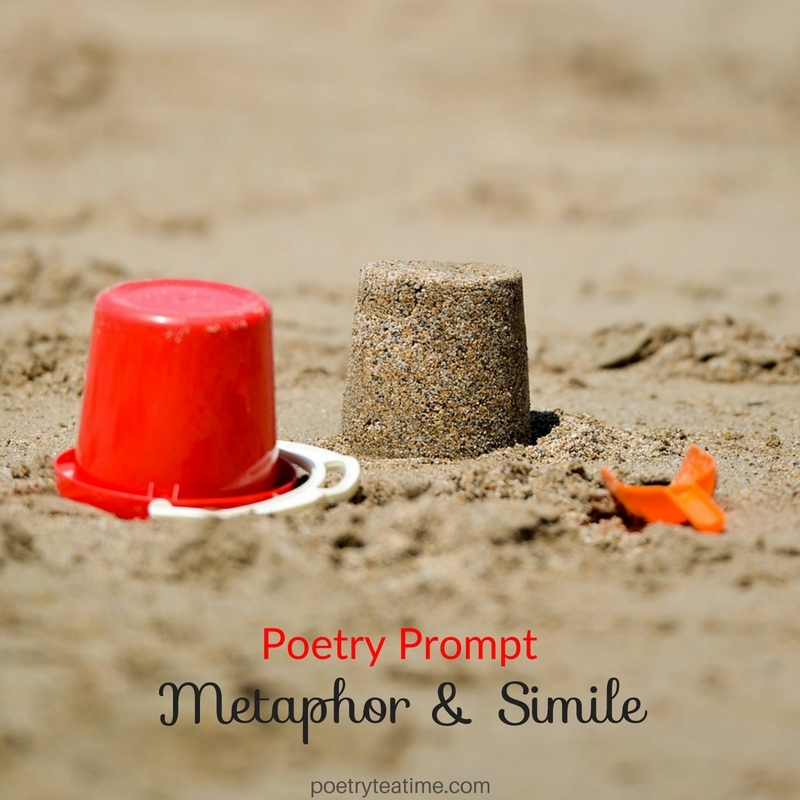 Find out more about metaphor and simile on this post from Poetry Teatime. Happiness smells like honeysuckle and looks like a ridge of mountains in the morning. Freedom is red, white, and blue and tastes like linguine. Safety feels like a marshmallow and looks like puffy clouds. Anger smells like cinnamon tea and tastes like pop rock candy exploding in your mouth. Then, choose your favorite emotion, idea, metaphor, or simile and create a poem using that as your inspiration!